Can this open-source operating system take on the might of Google? Asteroid OS, a smartwatch operating system alternative to WearOS built by a French computer scientist nearly four years ago is now available to try out. The operating system, which is based entirely on Linux libraries and technologies, first went into alpha testing in December 2016, and is now ready to take on Google's OS on a select amount of Wear smartwatches. For those who need a refresher, AsteroidOS is essentially an open-source alternative to Google's, with its first version allowing users to access notifications, an alarm clock, a stopwatch, music app remote control, the weather forecast, and even a calculator. 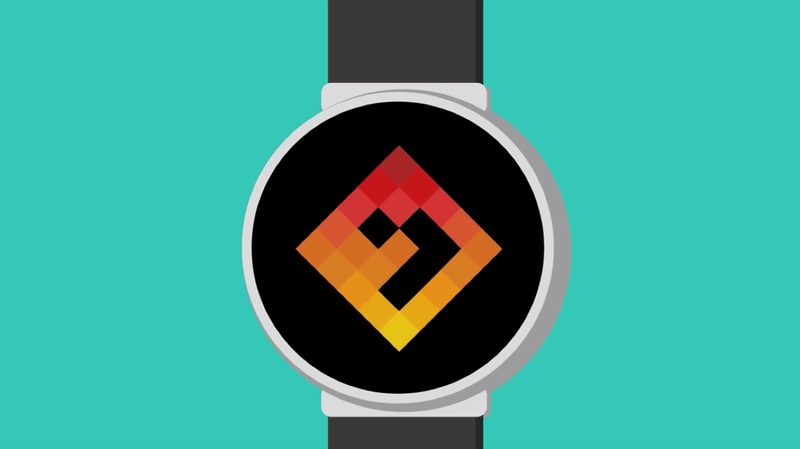 It's all very simple stuff so far, but the big draw is its ability to be harnessed by developers, with an SDK already available for designers to write apps and create customised watch faces far more simply than for WearOS. Currently, the stable release for AsteroidOS will work with the Asus ZenWatch, ZenWatch 2 and ZenWatch 3, the LG G Watch, LG Watch Urbane, LG G Watch R, and the Sony Smartwatch 3 — some of which, of course, were left behind by Google when the Android Wear 2.0 update came into effect last February. One thing to keep in mind, though, is that AsteroidOS is currently only compatible with Android phones, meaning iOS users aren't able to make the switch. If you are interested in doing so, the process of porting AsteroidOS to a new hardware watch is documented by the company. So, what comes next? Well, it's not entirely clear, though a blog post from Asteroid indicates that features like an always-on display, grouped notifications, calendar synchronisation could all be in the works. And with the software able to host other programmes, like Docker or Quake, on the watch, the possible future features are endless. We'll be testing out AsteroidOS 1.0 in the coming few days, so be sure to stay tuned for our full thoughts.